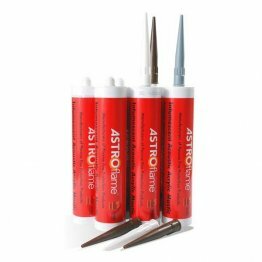 Installing putty pads and dealing with plasterboard lining is often a time consuming task. 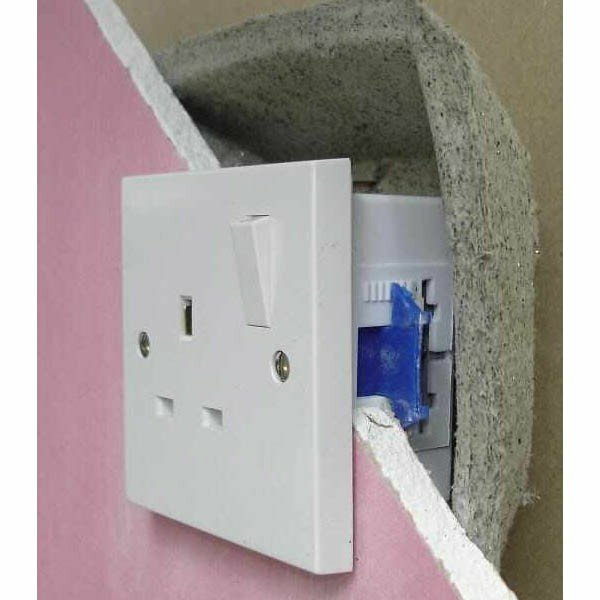 Our fireproof socket box covers require no screws or adhesive and install in seconds. 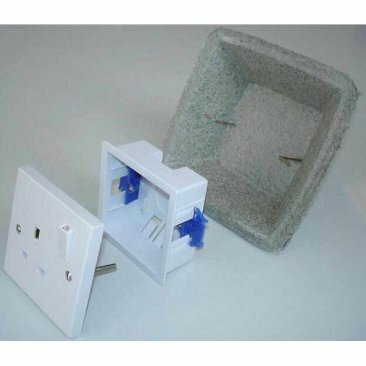 The preformed box covers are available in single and double gang sizes. When installed in socket or switchback boxes, effective two hour plasterboard fire resistance is achieved. Tested in accordance with BS476: Part 20.